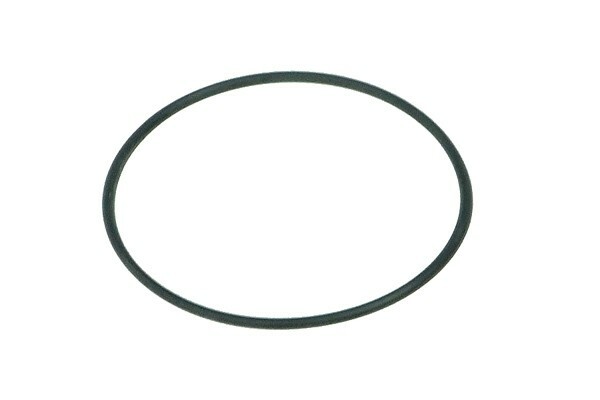 This is a spare gasket for our popular fillports. Compatible with items No. 45149, 45150, 45123.